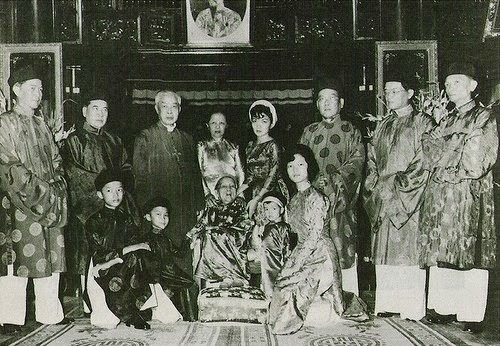 The incident in Hue on May 8, 1963, that precipitated what came to be called the Buddhist crisis, and that started the chain of events that ultimately led to the overthrow of the Diem regime and the murder of the Ngo brothers, happened both inadvertently and unexpectedly. 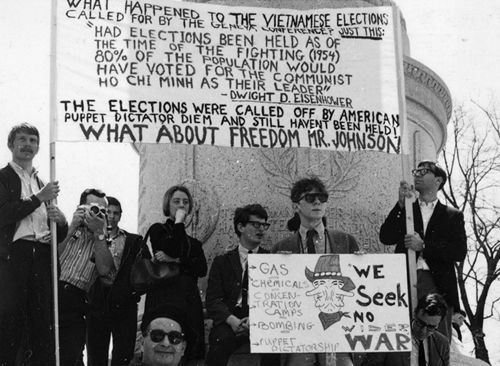 No one then foresaw that it would generate a national opposition movement capable of rallying virtually all non-communist dissidence in South Vietnam. 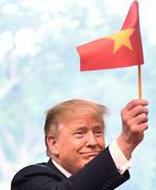 More importantly, no one then appreciated the degree of alienation of Vietnam's people from their government, nor the extent of the political decay within the regime, a regime no longer capable of coping with popular discontent. 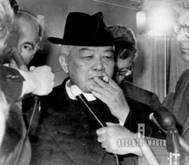 As an institution, the Catholic Church enjoyed a special legal status. 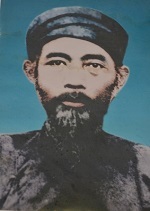 The Catholic primate, Ngo Dinh Thuc, was Diem's brother and advisor. But prior to 1962, there had been no outright discrimination against Buddhists. However, among South Vietnam's 3-4 million practicing Buddhists and the 80% of the population who were nominal Buddhists, the regime's favoritism, authoritarianism, and discrimination created a smoldering resentment.